Migraines are common among many people, and unlike the typical headache, this condition can become severe enough to cause a person difficulty going about everyday activities or working. 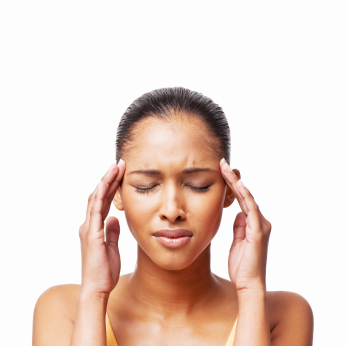 While those who have migraines experience a high amount of pain, there are many treatment options available that are effective in treating this condition. There are a variety of different over-the-counter (OTC) medications, and they can be effective in treating migraines. 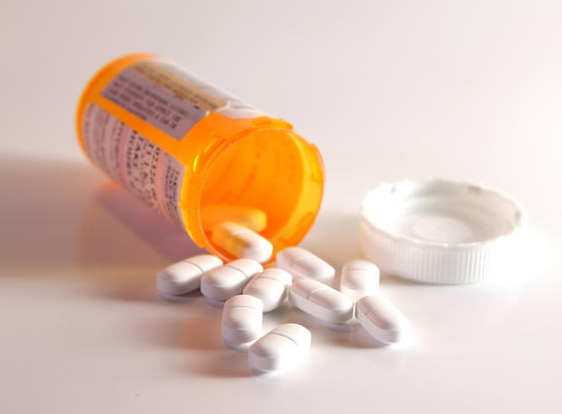 One of the most commonly used OTC pain medications is something called an NSAID (non-steroidal anti-inflammatory drug). Common names include ibuprofen or naproxen or Aleve or Advil. This type of drug works by reducing inflammation within the body, which can relieve the migraine pain. Other than anti-inflammatory medications, the use of OTC pain medications, such as Tylenol, are at times recommended as an effective treatment option. For those who do not get relief from over-the-counter pain medication, the workers compensation pain doctor may prescribe a stronger medication for the migraine. There are prescription NSAIDs that are used for the pain, and these are much stronger, so they are often effective for treating the pain when lower strength medications are not effective. The doctor may also prescribe a narcotic pain medication to treat the condition if the standard medication approach is ineffective. 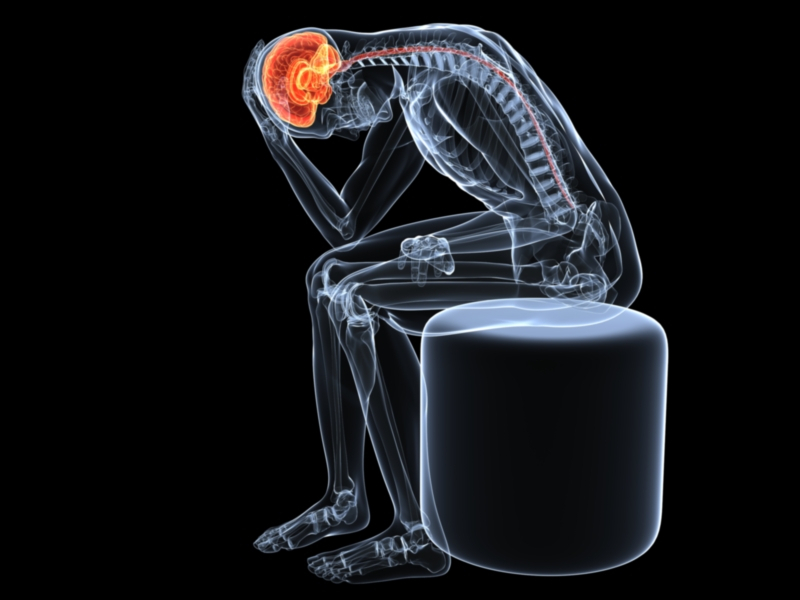 This type of medicine works by stopping the body from sending out pain signals to the brain. However, long-term use of this type of medication is often not appropriate, as tolerance and addiction can occur. Triptans are common treatment for migraine pain, and they are considered to be one of the most effective options. This medication works by constricting the blood vessels within the brain, in order to stop the migraine pain. Triptans also work by blocking the pain pathways in the brain through the restriction of the blood vessels, which presents the pain signals from being sent out to the body. Ergots work in a similar manner to triptans, except they contain caffeine, which is known to be effective in treating the pain that occurs with migraines. Ergot medication is available in two different forms: a shot and nasal spray. Both of these medications work almost immediately upon use. 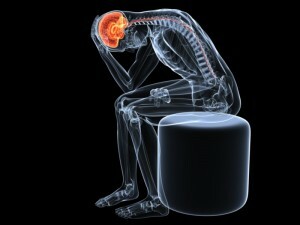 One of the most common symptoms to occur with a migraine headache is nausea. Many times, the use of an anti-nausea medication is combined along with a pain reliever in order to treat the migraine pain and associated symptoms. This type of medication can be used for cases where only a small amount of nausea is present with the migraine, or even for those who are experiencing severe nausea that results in vomiting. If someone uses a pain medication to treat the migraine, but they are not receiving complete relief from the medication, the doctor may use an occipital steroid injection in conjunction with the standard treatment. Numbing medicine is also included. When the steroid medications are combined with the pain reliever, it helps to make the medication more effective, and can improve the level of relief experienced by the patient. An occipital block is effective in over half of the injections for migraine headaches, and may be repeated if necessary for further relief. Along with medications to treat the migraines, preventative medications are also often used as a form of treatment. By preventing the condition from occurring in the first place, the patient can avoid additional medication to treat the pain. There are different types of preventative medications available, and the type used is often based upon the cause of your migraines. Anti-depressants, cardiovascular drugs, and anti-seizure medications are three common treatment options provided to patients in order to prevent the migraine. These options allow patients to avoid prolonged use of pain relieving medication.